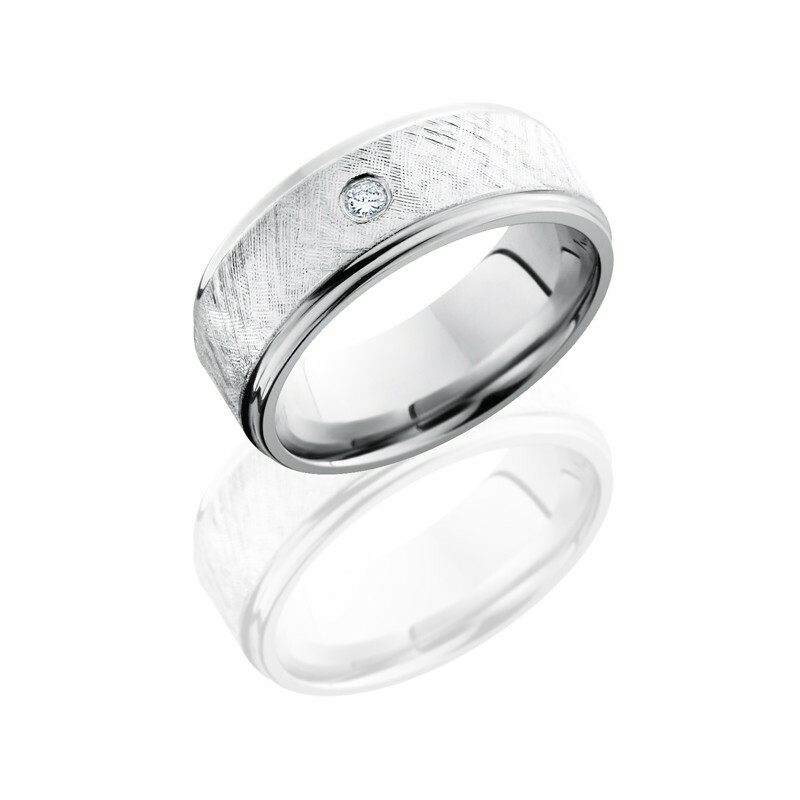 Our journey to change the way men think and feel about wedding rings began in 2000, when Eric Laker founded Lashbrook. Eric named the company after his great-great-grandfather, Lashbrook, an immigrant who was among the first western settlers. With nothing but earth’s natural resources and landscape to work with, Lashbrook helped build a city and lay the foundation for what is today the thriving state of Utah – truly a pioneer for his time. We honor his pioneering spirit today as we innovate and overcome preconceived limitations. We started with just a handful of styles that were finished in Eric’s garage. It has now progressed to millions of style variations. Every ring is made from scratch with high-tech machinery and high-touch craftsmanship from our state-of-the-art facility located in Draper, Utah. From exotic hardwoods and diamonds to the source of our precious metals, all Lashbrook materials are ethically sourced. 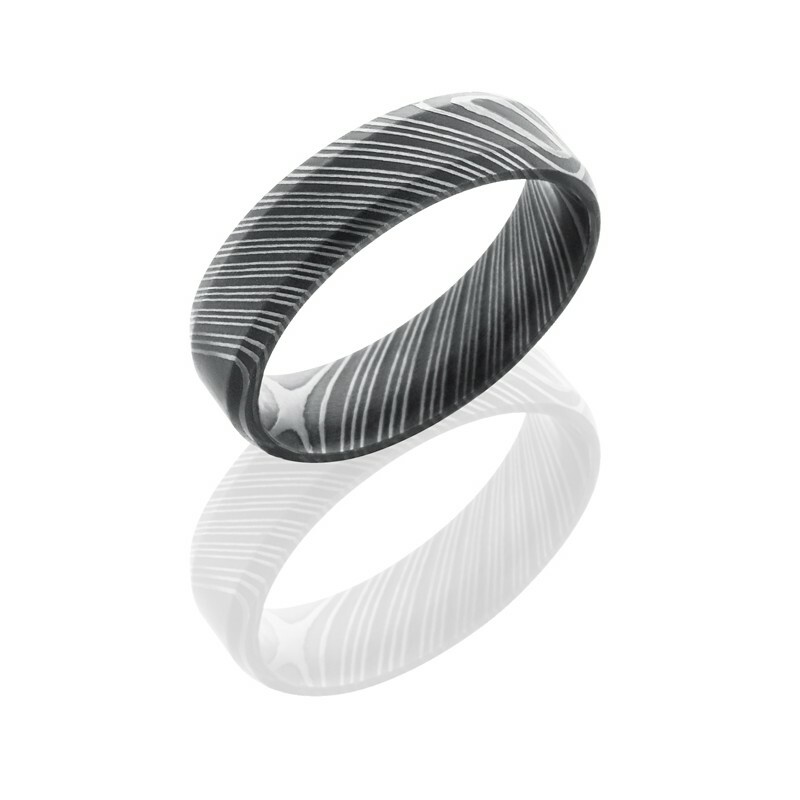 Featured in jewelry stores throughout the country, our rings make for a stunning display! 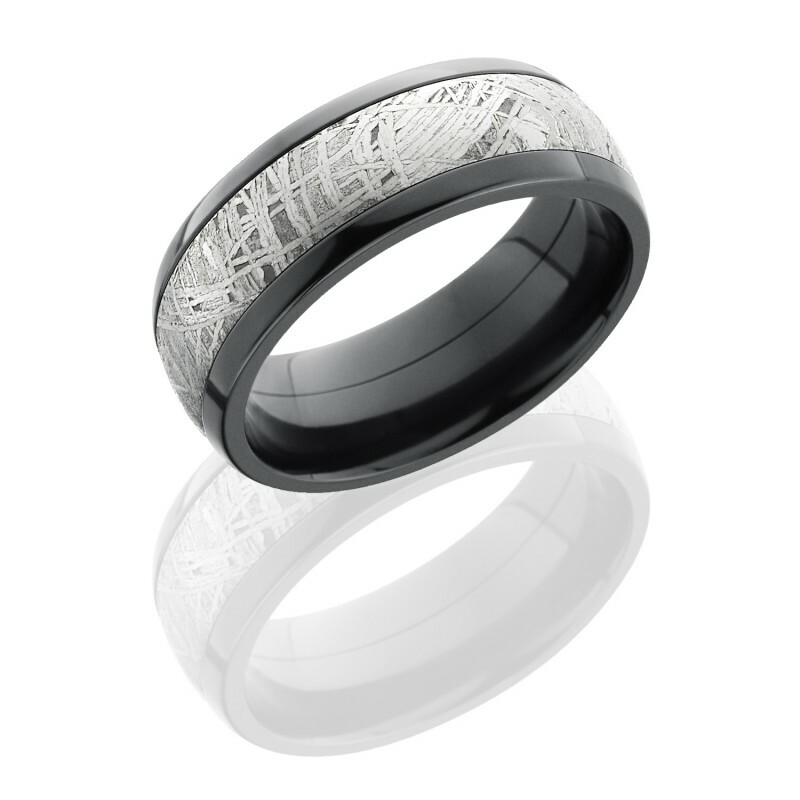 Customers choose the ring that speaks to them and customize it to their liking. From there, we take the order as if it were a fresh gourmet meal request. 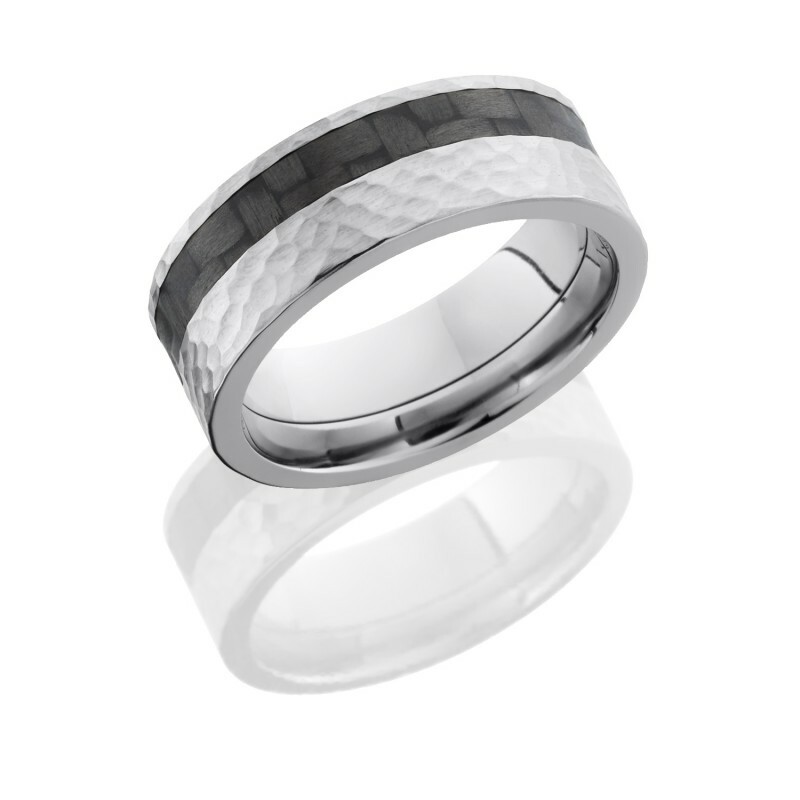 Each ring is made to order using authentic material (no fakes or knock-offs here!). With more than 100 skilled employees at our Draper, Utah, USA, facility, our team of goldsmiths, designers, machinists and operators create your ring using our “high-tech, high-touch” method. High-tech with our investment in state-of-the-art machinery and lasers. High-touch in that we handle each ring by hand to polish, finish and customize with diamond or other materials the customer may desire. 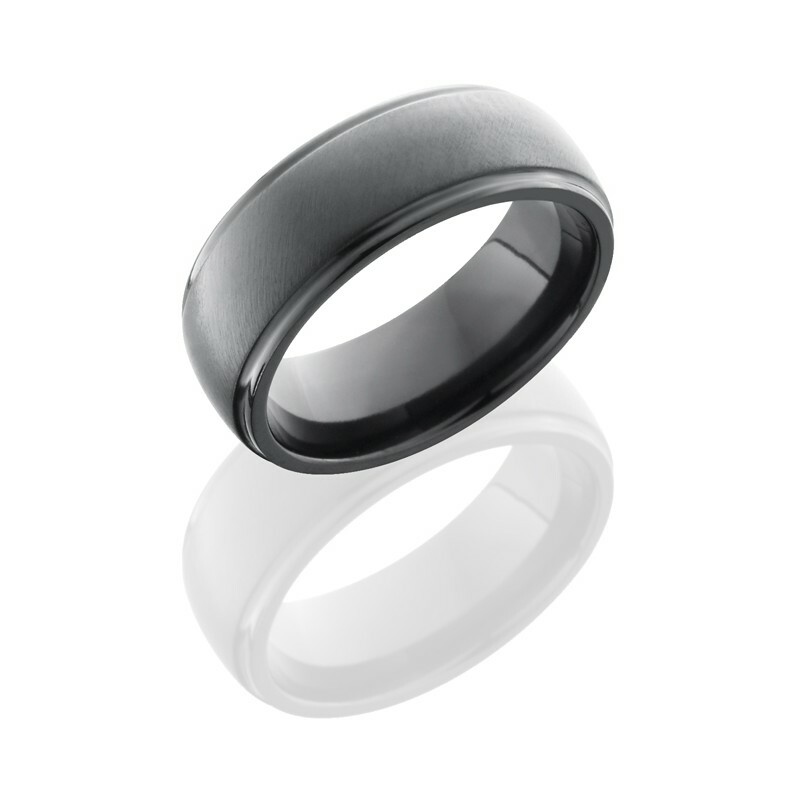 No matter the material or cost, each ring is handmade using the latest technology. Your Lashbrook ring comes with a lifetime guarantee. 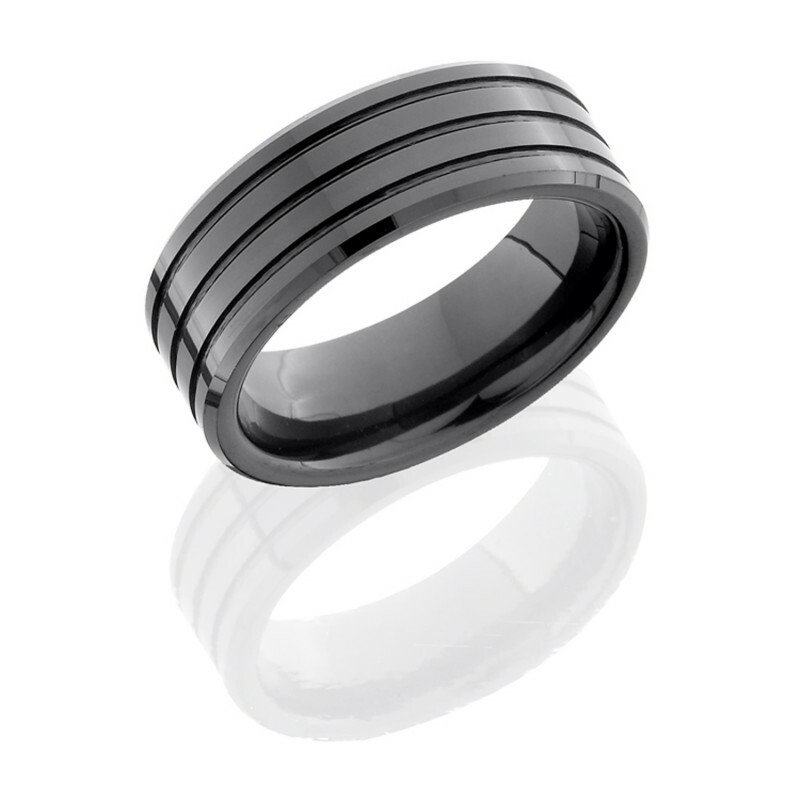 Should your ring fail because of defect, we’ll replace it. Should you need a new size, we’ll take care of it. Lashbrook’s lifetime guarantee is only available to the original purchaser. Size exchanges after the first six months will be free (does not include shipping and handling). Size exchanges prior to the first six months of ownership will be done at 50 percent of the original cost, plus shipping and handling fees. 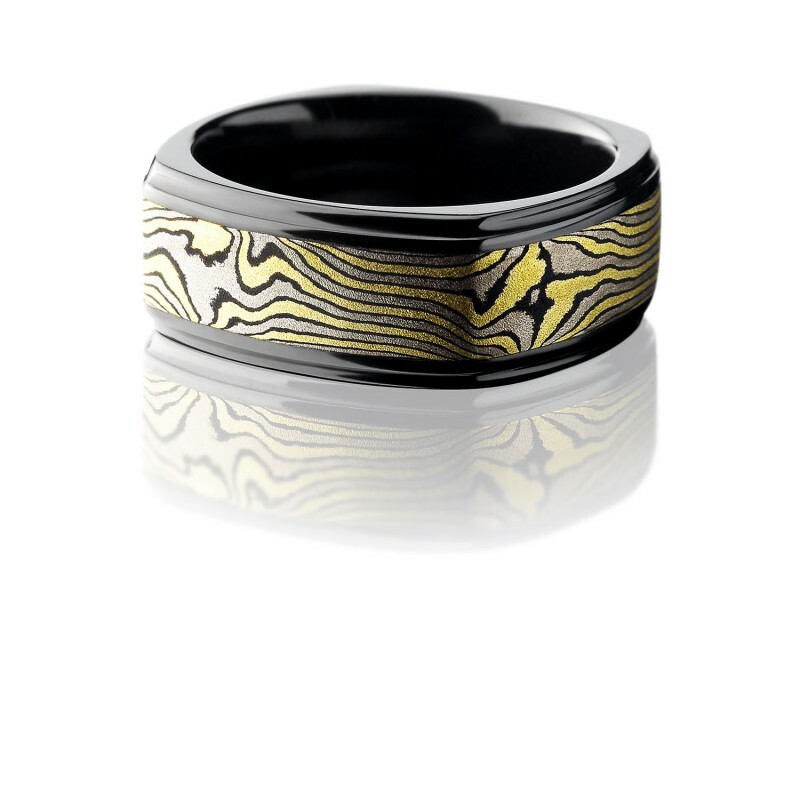 Custom rings may be size exchanged, but price will vary dependent on the complexity of each piece. 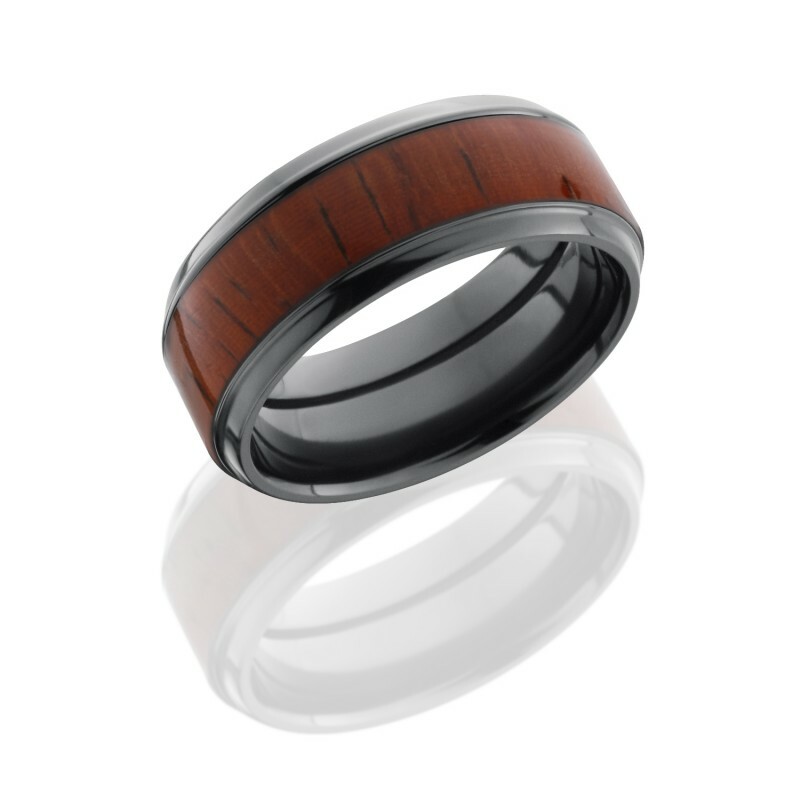 Camo and hard wood inlays will wear and may be replace within one year of purchase. A 40 percent fee will apply, plus shipping and handling will apply after the first year. 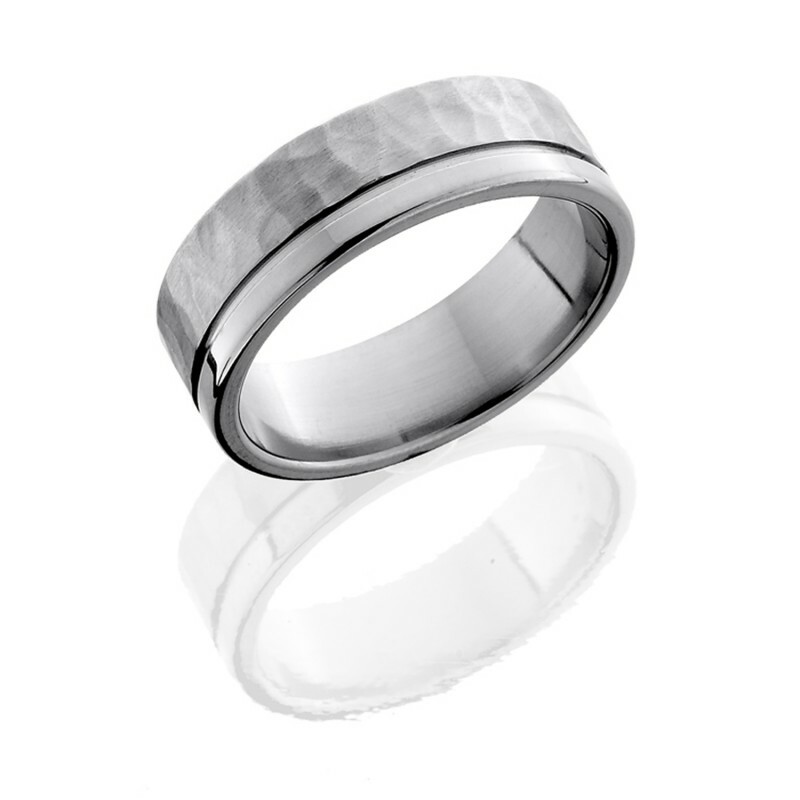 Enter to Win a Free Wedding Band! Enter our monthly giveaway by providing your email address below for your chance to win a free wedding band valued up to $250.00! The winner may also choose to use the $250.00 amount towards any band on our website. All winners are notified on the first of each month.